As I mentioned in a previous post, last week was our anniversary, actually the first anniversary we got to celebrate together. After the dinner “fiasco” at the restaurant the night before our anniversary, I decided it was time to pull out some Korean food to give us a comforting dinner on the actual anniversary day. Probably, Botswana food would have been more appropriate, given that we met and fell in love with each other in Botswana, and given that we got married on Botswana’s Independence Day (we actually had no clue when we set the date), but somehow Botswana cuisine has not really won our hearts…except for their steaks! Hands down, I have had my best steaks in Botswana. I don’t know what they do with their cattle, but the produce is phenomenal. Getting Botswana beef in the US, or even Europe, is near to impossible, though. Our love for Korean food stems from my time in Seoul in 2000/2001, and our friendship with our good friends ManSoo and Hyekyung. There is something refreshingly honest in Korean cooking: few ingredients, you get what you order, no glutamate sauces or fancy dishes, down to earth, satisfying cooking. 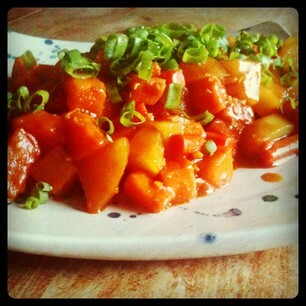 I really do prefer home cooked style meals, which is why the Tuscan and Burgundy cuisines are equally dear to my heart. But riesling is such a perfect match for Korean food, that it is the easiest to pair with my beloved rieslings. So, for our anniversary dinner I made 감자 조림 (braised potatoes in a spicy sauce; a first and I used the delicious and super easy recipe available here) and 호박전 (zucchini pancakes, to which I add mushrooms and scallions). Both dishes turned out really yummy, and the only question was the pairing. 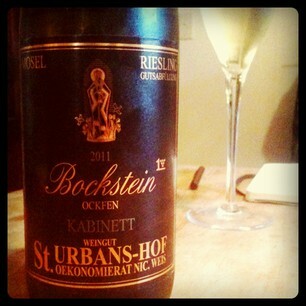 We went with a 2011 St. Urbanshof Ockfener Bockstein Kabinett. St. Urbanshof is a winery in Leiwen, along the Mosel (check out their website here). Their black labels are quite iconic. 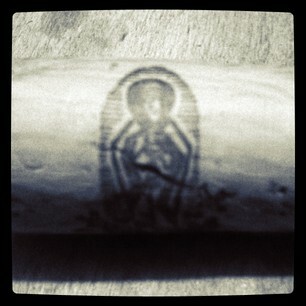 I was first introduced to their wines by my friend Helge many years back. The winery is an early experimenter with the spontaneous fermentation method, which is now quite popular in Germany. The initial nose of these wines tends to be rather sulfuric, but once you get through that, they are irresistibly fresh and fruity and said to age better. This particular wine is a Kabinett (the lowest level of Prädikatswein, for more information check out my at a glance tool here). The Bockstein is a vineyard along the Saar river in the village of Ockfen. According to the Urbanshof website, it is a 50 degree vineyard slope facing southwest, without other hills blocking it from the sun. The soil is gravelly grey slate. The vineyard is a prime vineyard along the Mosel tributary Saar. More on the vineyard here. If you look at the label closely, you will see a “1” beside a cluster of grapes on the right hand side. This stands for “Erste Lage” (literally “first-class site”). 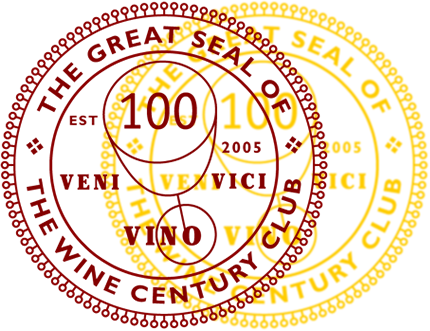 It is a particular designation style used by wineries that are members of the prestigious VDP, the German association of elite winemakers (I will have to write about them in a seperate post, promised). It denotes top vineyards and higher selection standards than required by the German Wine Act. 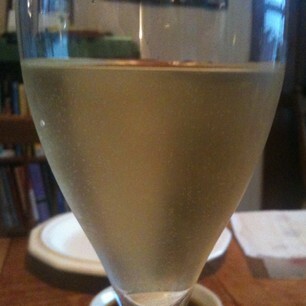 The wine was, as you can hopefully discern from the photo, of a very pale yellow color. The nose had the typical initial spontaneous notes (in German sometimes referred to as “Sponti-Stinker”, you get the idea). After a couple of minutes it opened up to overwhelming yellow peach, honey and whipped cream aromas. It was surprising in its intensity. On the palate, we welcomed a somewhat viscose riesling, with initial citrus and peach aromas. Despite the citrus, the wine was not overly fresh because it showed low acidity, which was noticeable, but not dominant. The wine felt very smooth on our tongues. As we kept moving it in our mouths, there were hints of banana and floral notes coming in (maybe jasmine). It had a long finish and for a kabinett was very complex, not just an easy guzzling wine. The higher residual sugar level in the wine worked marvelously with the braised potatoes which were quite spicy. We got the wine at Costco for $13.99, which is just slightly more than what I would expect to be paying in Germany. In other words, it is quite the steal. At 9.5% ABV, it is also a great companion for fall evenings, when the sweetness is more soothing than in summer. All’s well that ends well. And a good Anniversary memory. Happy Anniversary! And thank you for encouraging me to try something sweet, particularly when paired with a spicy alternative to traditional fare. It is totally worth it!! And thank you. I didn’t have the 2011, but in general St. Urbans-hof is one of my favorite Rieslings. Glad your dinner was a great success comparing with your restaurant experience!